Welcome to one of UK's leading wholesale supplier of ladies polo shirts from for fast next day delivery. We offer a huge collection offering multiple brands in 17 different styles. Our collection include 100% cotton pique shirt to polycotton mix fabrication with fitting of the polo shirts made specially for women. We offer plain in short sleeve, in sleeveless as well as contrast style piques. Our price range for these products start from £2.20 to £7.00 depending on what style you are buying. Our collection of ladies polo include some of the best well known brands which the promotional clothing industry offers. We offer Gildan, Hanes, Henbury, Jerzees, Kustom Kit, Fruit of the loom, S&S, AA and Gamegear products. Combining these brands enables us to offer a selection of 38 colours covering 17 styles. So depending on your requirements you can rest assured that the style, colour of womens polo shirts which you require we will have it in stock for immediate shipment. 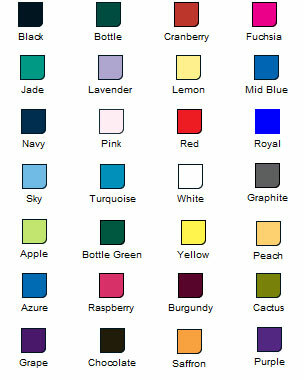 When it comes to customising your design on to ladies pique polo we offer a complete solution. We have an integrated printing and embroidery service to ensure you have all your requirements met. 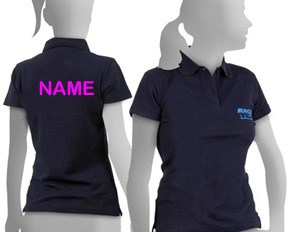 It might be for a promotional use or a hen night polo shirt we can print the garments to your specification. Its easy email the design to us and we will give a confirmation of the cost via email. Our collection of the Gamegear® brand of clothing includes some super colour combination of ladies polo shirts to cater for team kits. 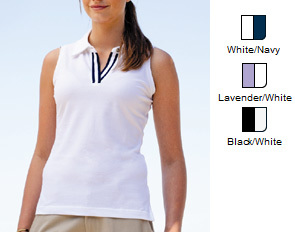 Coupled with that the Finden Hales collection include elegant contrast women's polo pique shirts. When it comes to corporate clothing our embroidery service is best in the country. Our prices and quality are exception since we have been in the business for the last 25 years. 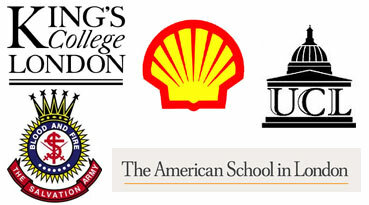 This has given the opportunity to deliver ladies shirt to some of the best institution in the country. You can have your logo on the front, on the sleeve or on the back. Email your ideas today for a fast quote. When customer look for bulk they expect real wholesale prices with no middle company. Our prices for womens polo shirt are truly wholesale and with our embroidery service means you can benefit all round with our great package offers for a complete promotional solution. You can be confident when you buy from us our client list developed over 25 years include some of the best companies in UK. We cover sporting clubs, banks to small companies looking for find cheap work wear clothing for their staff. 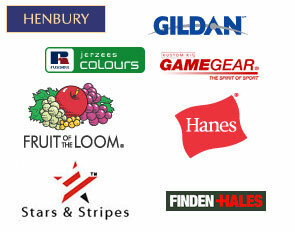 the henbury, gildan and fruit of the loom brands combine to give more than 25 colour options. Below is quick glace of the colours which we offer. The fruit of the loom and Henbury brand combined will give you such a wide colour choice for ladies polo pique shirt that would not been to look any where else. If price and budget is an issue then we offer some exceptional value fitted polo shirts both in 100% cotton and poly cotton mix.